Web Designs Your Way is local and located only minutes from Gilbert! We can meet with you in person to learn about your goals, challenges, and vision in building a new website. You'll be collaborating with an experienced husband and wife team. Your work is not outsourced overseas, you aren't stuck dealing with a salesperson, and hey, we could run into each other at the Riparian Preserve or Top Golf. We aim to always look out for our customers' best interests and develop trusted lasting relationships. These days, every business needs a website. Gilbert is affluent, educated, and growing. New businesses, some who are your competition, pop up every year. There are also a large number of technology companies in the area who understand and leverage the power of the internet. So if your website is not delivering the results you want, or you are launching a new venture in Gilbert, thorough strategy planning is needed. Gilbert has almost double the college-educated residents as the national average and a high number of people working in professional industries. We share your high standards, expertise, and perseverance. At the same time, we personalize everything we do. Friendly communication, caring, and respect are part of our daily operation. If you freelance or run a business out of your home, you are not alone. Gilbert has a large number of remote workers and home businesses. As the largest town in the greater Phoenix area, it has seen rapid, continuous growth for more than thirty years. One area that we specialize in is real estate website design. New construction is booming in Gilbert. Gilbert is a special place, dedicated to growth, family, progress, and technology. 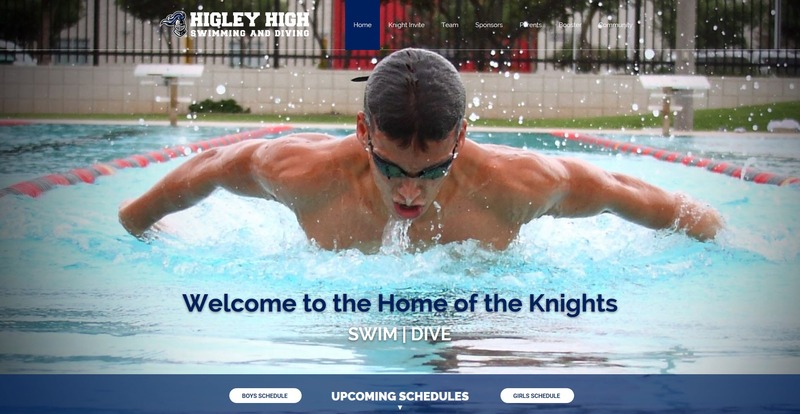 Neighborhoods like South Lindsay/East Williams Field, East Chandler Heights, South Higley, Chandler Heights, East Elliot Road, Greenfield/Guadalupe, West Sherri/South Cooper, Queen Creek, Val Vista, and South Cooper Road are all places we proudly serve. 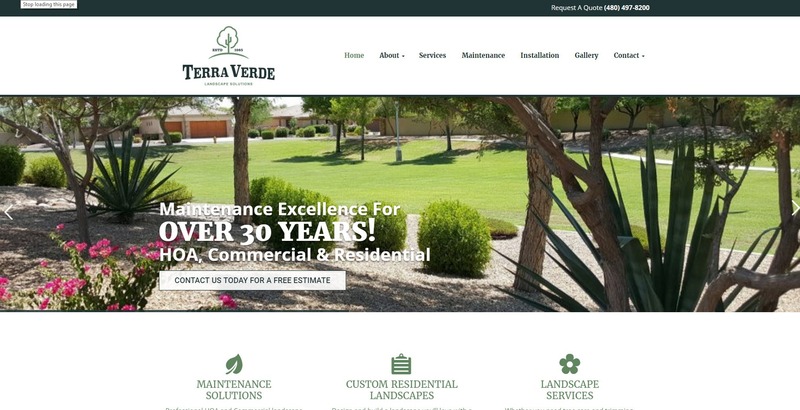 Get started with a free Gilbert web design consultation today by calling Chad or Evelyn at 480-656-6059 or sending us a contact form message.